stylish & chic THREE BEDROOM HOME 4 miles from beach! 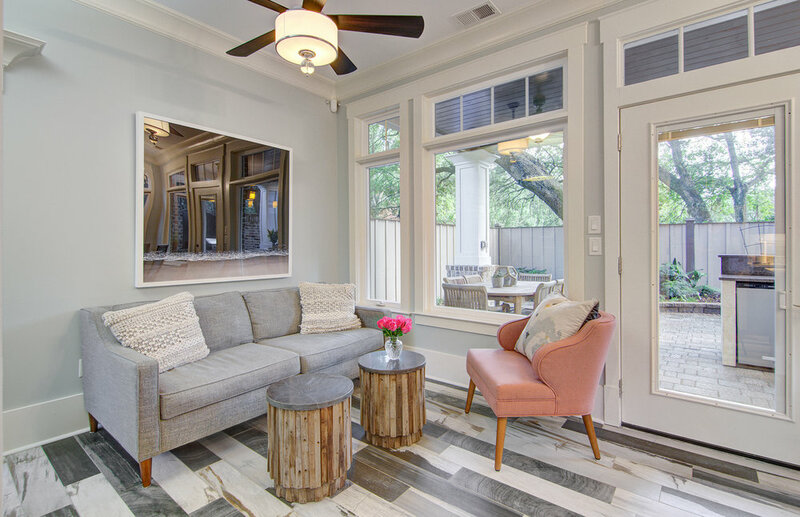 This modern and newly renovated three bedroom home is the perfect place to plan your next getaway! This location is less than 4 miles away from Isle of Palms beach and Boone Hall Plantation, with the Charleston Peninsula only a 15 minute drive away! This beautiful home has a fully manicured furnished backyard with an outdoor kitchen to relax after a day of sightseeing! This beautiful three bedroom home has plenty of space for the whole family, featuring two king beds and one set of bunk beds. On the ground floor you will find a fully equipped kitchen with stainless steel appliances and anything you might need for a night in. Just outside the kitchen is the furnished backyard with a built-in grill and full island, and an outdoor sink and mini refrigerator. 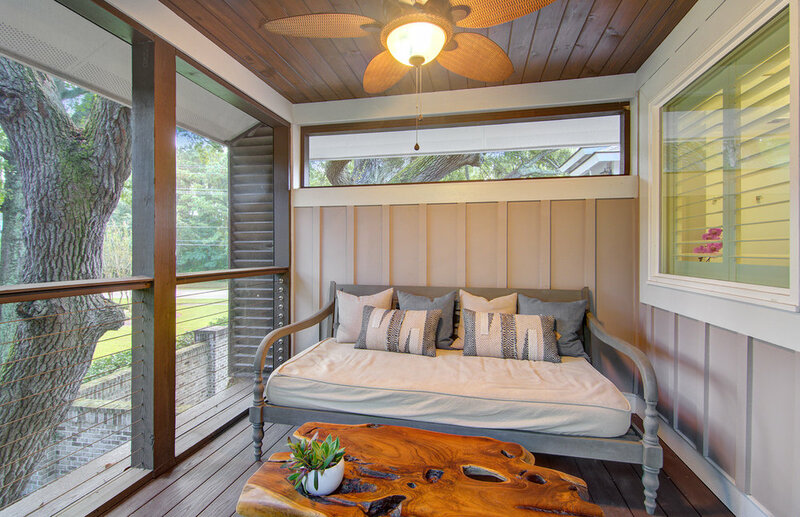 Additional features include a second-story sun room with seating. One of the bedrooms has a king bed that can be converted into two twin beds if desired. Smart TV’s located in 2 of the bedrooms as well as in the open Kitchen/Family Room area. This home is located less than 4 miles away from Isle of Palms beach and Boone Hall Plantation, and only a 15 minute drive to the Peninsula! Also nearby are plenty of shopping and restaurants.